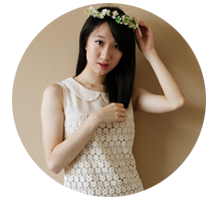 Ageing is becoming very real to me as I passed the 25-year old mark. My once-greasy cheeks are now drying up faster than you can say 'desert'. When I smile, my skin literally crinkles. Needless to say, deeper lines are forming around my eyes because here, the skin is at its thinnest. Also, with all the work and daily happenings, I average about 5 hours of sleep everyday. Eeps! 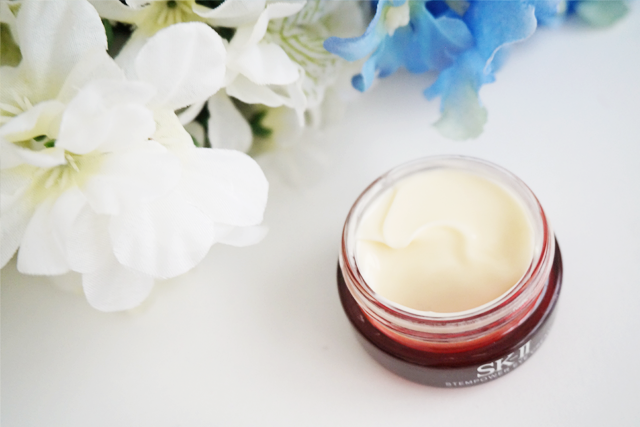 :\ And that is why I was so thankful when Rachel from Devries sent over SK-II's Stempower Eye Cream. Stempower Trio Active: A coocktail of concentrated Pitera, Stem Acanax and Artichoke Extract to improve skin's plumpness and boost radical firmness and inner resilience. PAL-VB Complex: Specially formulated ingredient promotes production of skin's structural protein that is important for its elasticity and wrinkle resilience. Lupine-Alfalfa Extract: Aids in preventing the sagging of eye bags. 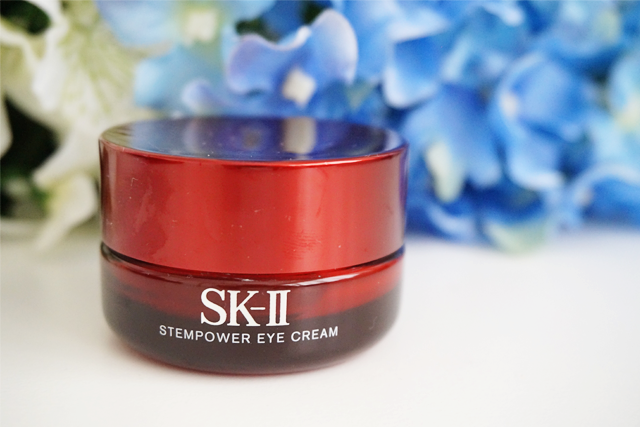 SK-II's Stempower Eye Cream (15g) is available at all SK-II counters at $144.